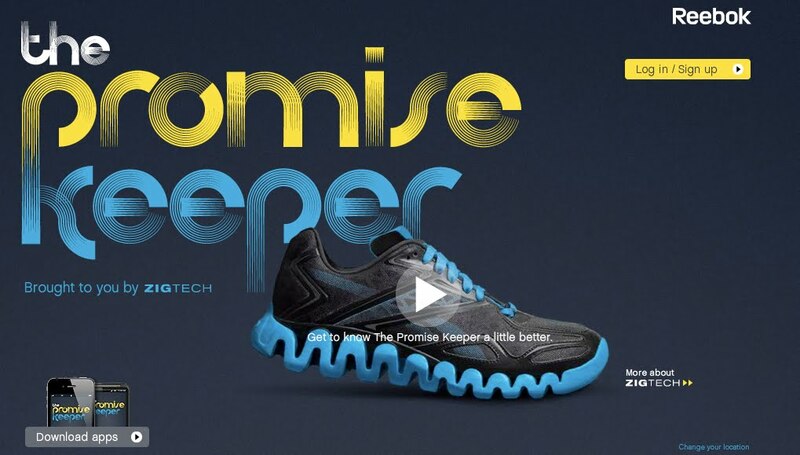 The Hidden Persuader: Keep your promise .. or else! Keep your promise .. or else! 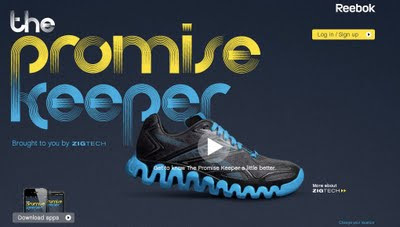 Reebok "Promisse kepper": The only running app that will actually make you go out and run. By using good old fashioned peer pressure.